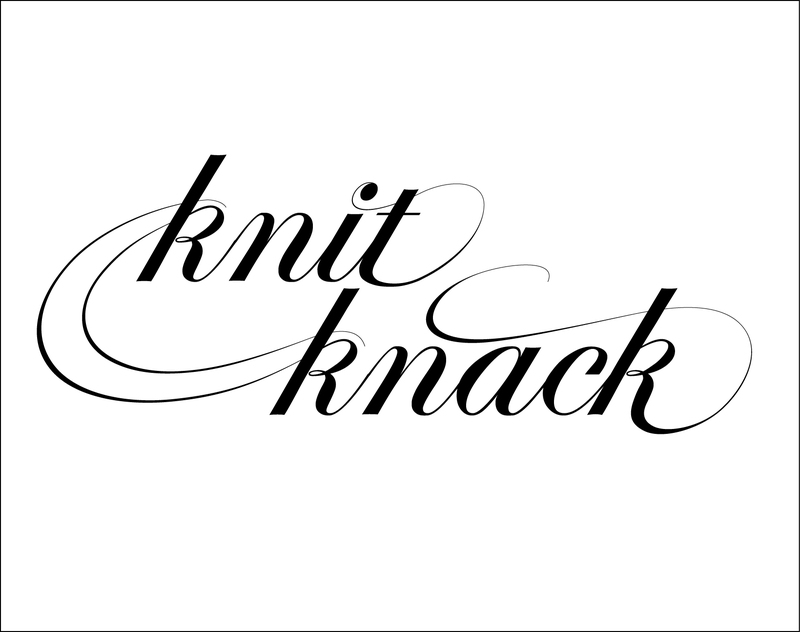 I am a graphic designer who became obsessed with a hobby, knitting. I also love to bake/cook, crochet, and sew. I will also be showcasing my network of crazy, amazingly talented friends. A little more about me: I recently moved back to the ChicagoLand area from Brooklyn, NY. I work part-time at the amazing Knitche of Downer’s Grove. If you pay attention, you’ll notice elephants sneak into more posts than expected. Email me with any inquiries!